Hi ladies! I saw these photos lurking on my computer and completely forgot that I haven't done a post on the Naked 3 yet, despite getting it for Christmas! 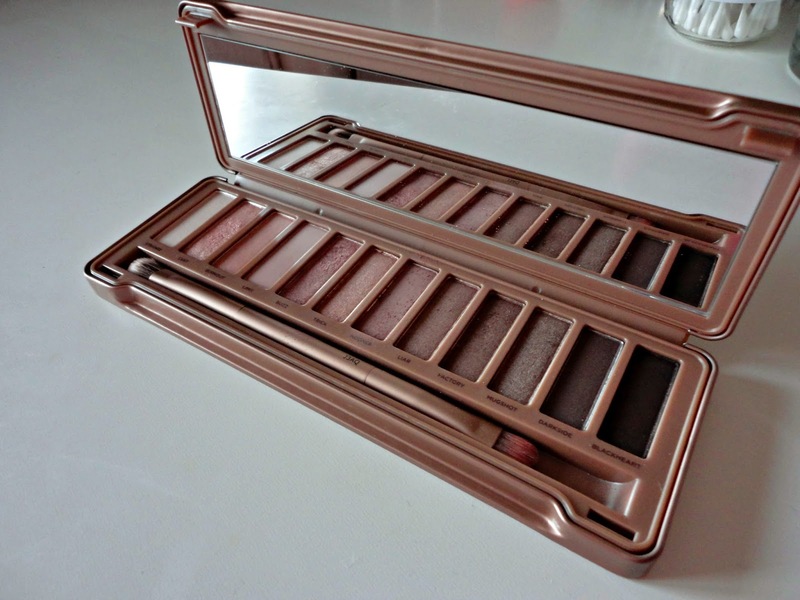 I thought it was about time I shared my opinion on probably the most eagerly awaited palette of 2013. The 12 beautiful shadows in the palette are rose toned, hence the rose gold packaging. I have to say, I love the packaging. I love anything rose gold, and the rippled effect on the lid is a really nice touch. 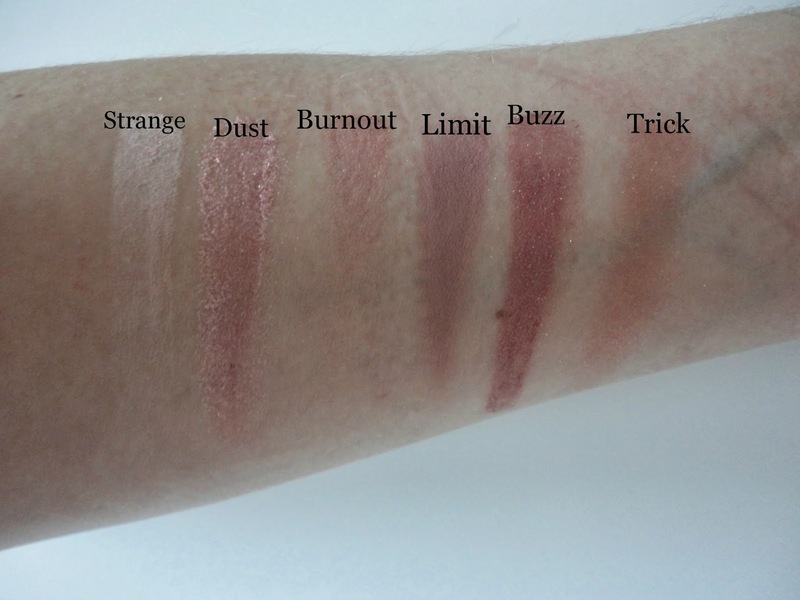 If you want to find out more about the individual shadows and their finishes, Anna from Vivianna Does Makeup explains them all, so I thought I'd show you swatches to show just how pigmented Urban Decay shadows are. 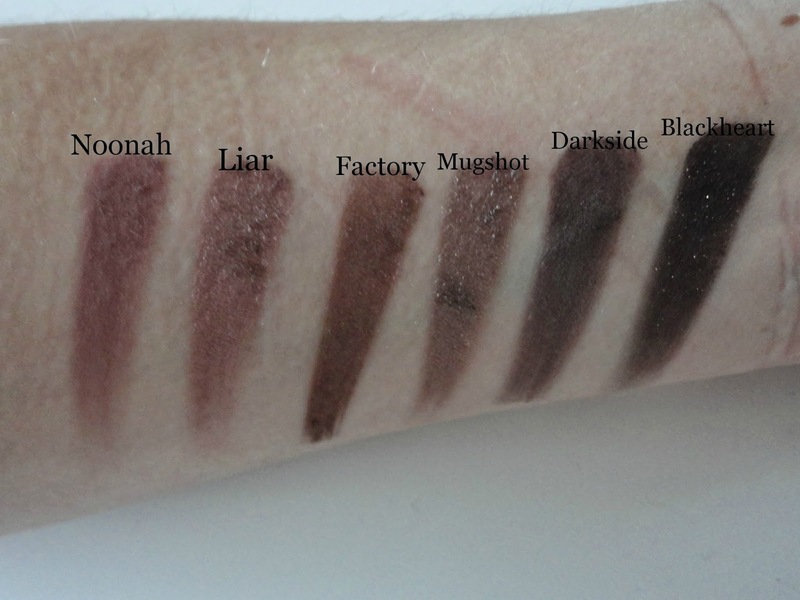 If you haven't tried UD shadows before, they're super buttery and pigmented, as you can see from the swatches above, and I've found them to be really long lasting with a good primer. My favourites of the 12 are Buzz, Trick, Noonah, Liar and Factory, but I've used pretty much all of them at least once. I would say this is definitely suitable for daytime too, as the first 6 shadows are soft, rosey colours that will look especially nice during spring/summer. I've also used this palette for more dramatic, night time looks, my favourite being from one of Carli Bybel's tutorials.